One of my favorite Greek bands of all times was singing back in the ‘90s about “a song that says whatever you want”. Many years passed and I strongly doubt whether Cho Seung Woo has listened to it. 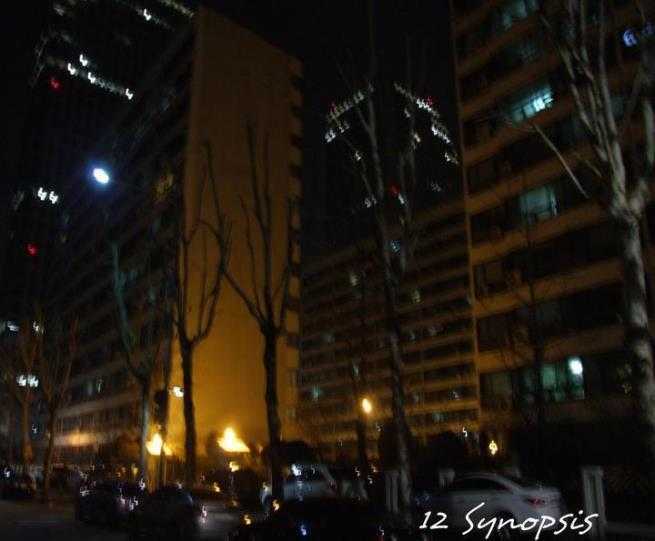 However, this verse characterizes perfectly the first album of the young Korean musician under the title “12 Synopsis”: it contains compositions that allow you to pick the images. The homogeneity in the titles conforms to the highly bound notional and aesthetic result of the whole album. 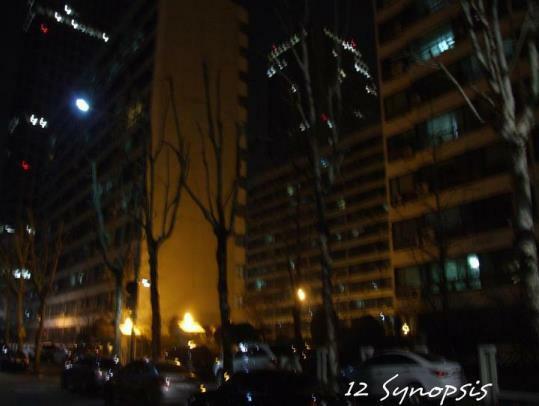 The plain front cover depicts one night at a street of a small or big city. And the truth is that this scene suits perfectly to the atmosphere. It’s hard to risk any estimation about what the composer had in mind while writing the music. And perhaps it’s better to remain an unsolved mystery. This way I will always have the chance to create my own reality during each listening; to unite with the notes and set forth for dreamy or existing places. And I will never know who leads this company: The mind or the melody? I won’t care. It will be equally well-suited to spiral with a candle and some cheap alcohol in the glass during a never-ending night or to watch the masterful dance of the immigrant birds returning home after a heavy winter. And whilst they dance, I will be reflecting. What could home mean to them? Six months here, six months there. Which one of their summer and winter home do they fell more cosy? Or what if their home is actually the road and the change just the excuse to cross it? Each composition lasts from one and a half until three minutes, making the album quite small in duration. When it ends, you feel unsatisfied, not because you didn't like it, but because “you wanted some more”. I unquestioningly recommend the album to all lovers of pure music. Cho Seung Woo appeared with a piano accompanied with devotion and respect evident to every single note. I feel fortunate that I was given the chance to know and appreciate his music. The album is available in physical form and iTunes.